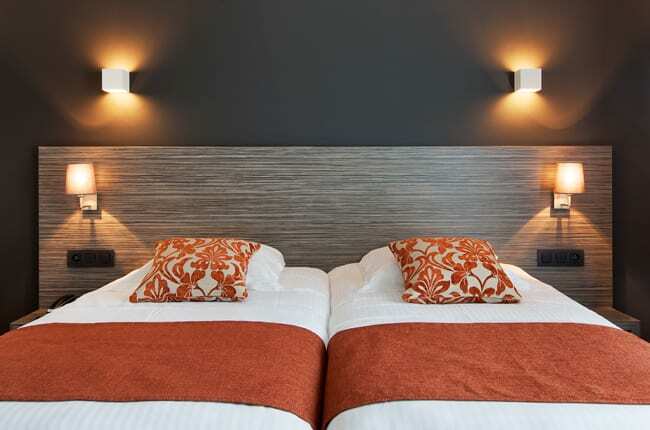 Parkhotel Montreal in Mechelen is nestled in a scenic setting, surrounded by a beautiful pond. While also handy for the nearby bustling city center of Mechelen. In 2012 the entire hotel was completely renovated, redecorated and furnished for both individuals and businesses. 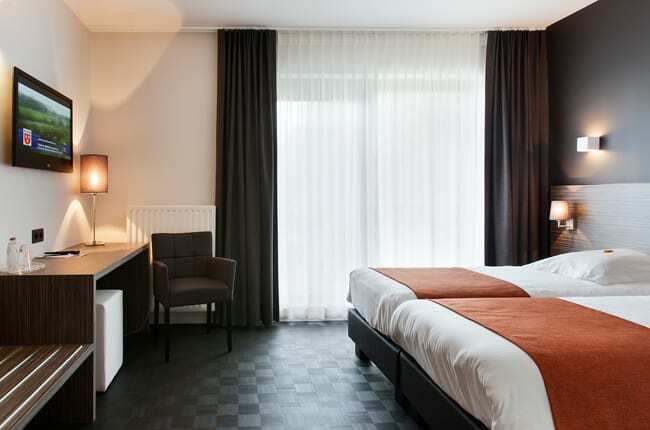 Parkhotel Montreal is the ideal place for stress-free meetings and for anyone who wants to explore Mechelen from this most relaxing base. 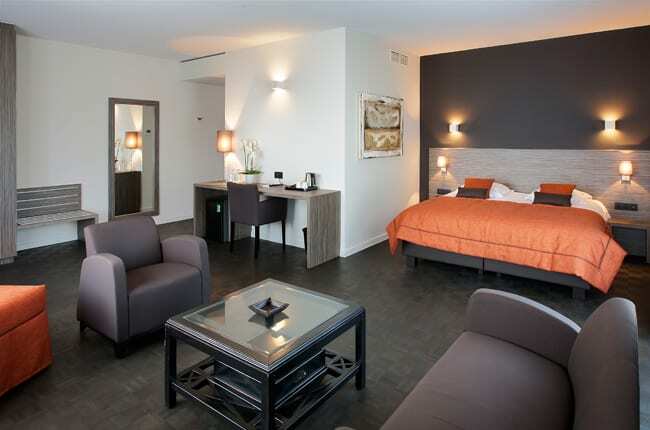 Parkhotel Montreal in Mechelen is nestled in a scenic setting, surrounded by a beautiful pond. We look forward to your visit. Get ready to embark for an exciting boat tour on the Dijle. Taking a walk, discover the city and enjoy Mechelen.